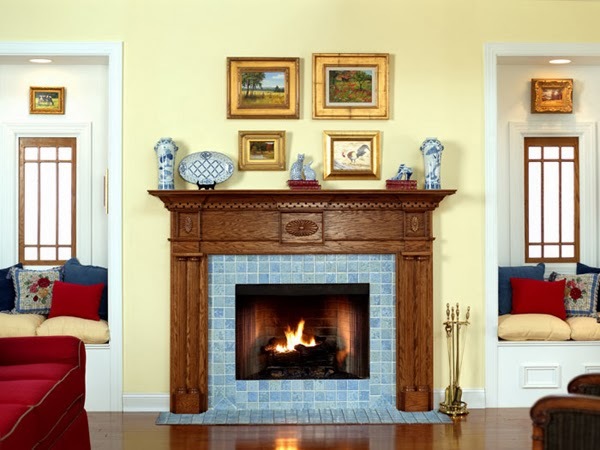 Home » Home Renovation » Oak Fireplace Mantel » Fireplace? Why Not?! The one in the photo looks so nice, right? Having a fireplace gives any home that "cozy feeling." It also adds beauty and complements other furniture if you chose the right design. *Photo retrieved from Google. If you are the owner of the photo above, tell me so I can give proper credit or just let me know if you want me to remove it. No copyright infringement intended.